Gone are the days when you worried about that one little pesky gray hair. It seems that everyone is falling in love with the gray hair look. Older women are embracing their grayish locks and younger women are purposely dyeing their hair the once-feared color. Many celebs have been seen with this daring style. Here are some A-listers who rock it effortlessly, and may even give you the courage to try it. Rihanna Here is Rihanna at the Annual Diamond Ball. She is doing an ombre effect with it. Coloring your extensions would make this look less stressful on your natural hair and give you this super chic style. The longer you go, the better. Perrie Edwards Perrie Edwards for the girl group “Little Mix” is shown here with a more voluptuous look. Though it appears more white than gray, she rocks it by pinning in the back. Add bright red lipstick and black eyeliner to really make this look pop. 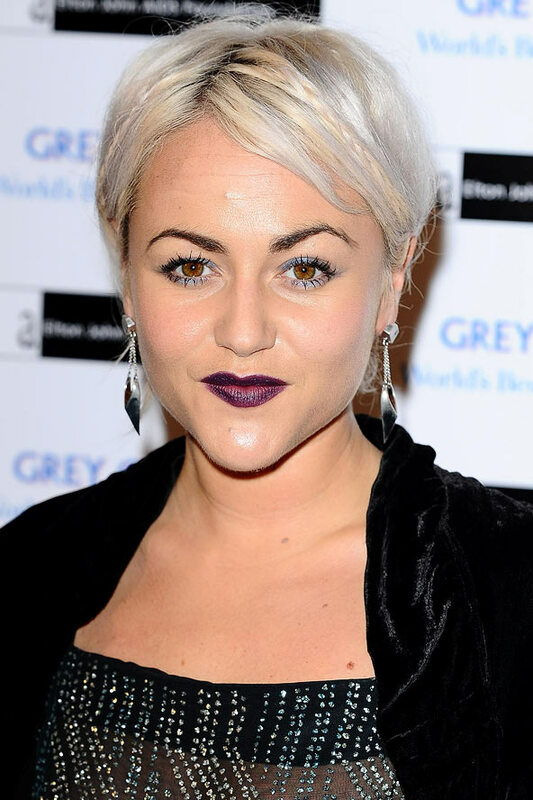 Jamie Winstone Jamie Winstone does a crazy trifecta with blond/gray strands and black roots. This style is an interesting mixture that many may not be able to try. If you’re feeling brave, try this style short like a pixie cut close to the face. Visit Indo Hair and meet with a stylist to see if you should try gray hair. Enter your email address to follow this blog via email.posts by email.